If you are like me, you have gotten lost at least once during one of your hikes. There are tools available that will help keep that from happening during day hikes and long backpacking adventures. A good GPS tracker can save lives and make things a lot more convenient. 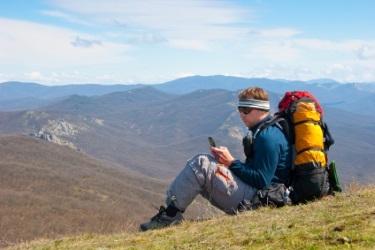 Keep reading to discover the best GPS for hiking and find one that meets your needs. 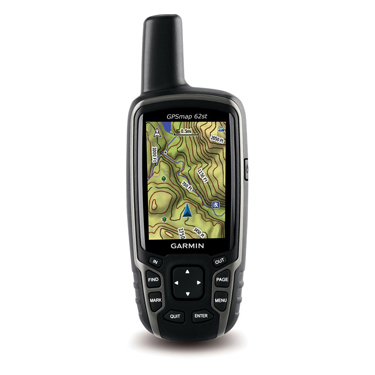 The Garmin Montana 680 has a high-sensitivity, WAAS-enabled GPS receiver, Hotfix satellite prediction and GLONASS support so that you can find your position fast and with precision. Track Manager allows you to organize and navigate waypoints and routes and an 8 megapixel digital camera means that you can capture high quality images of your adventures. If you love geocaching, you will enjoy the 250,000 preloaded geocaches from geocaching.com. 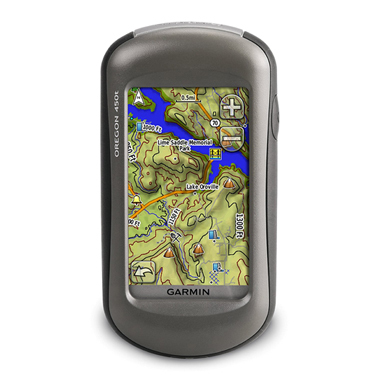 Able to be read in the sunlight, the Garmin GPSMAP 64st has a 2.6” color display. With 8GB of expanded internal memory, this device offers a dual battery system; it can be used with 2 traditional AA batteries or a rechargeable NiMH battery pack. There are preloaded TOPO U.S. 100k maps along with a 3-axis compass with barometric altimeter so that you can be sure of your exact location and how to get where you want to go. 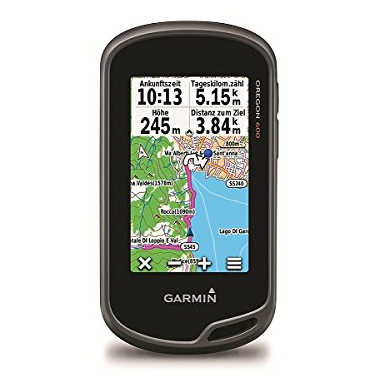 The Garmin Oregon 450t comes with preloaded topographic maps and a 3-inch touchscreen display that is able to be read no matter how bright the sun. A barometric altimeter will allow you to keep up with changes in pressure so that you can determine your exact altitude and a 3-axis tilt-compensated electronic compass is built in. This durable device is waterproof and includes a digital camera with 4x digital zoom allowing you to photograph your adventures. 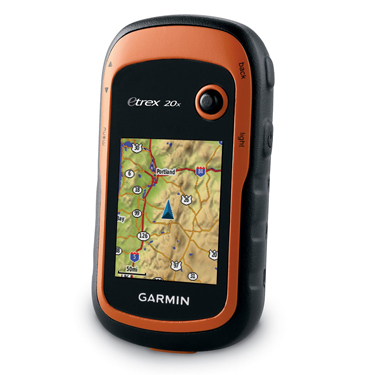 The Garmin Foretrex 401 offers a high-sensitivity GPS receiver that includes HotFix, which will deliver improved performance and reception regardless of whether your adventure leads you to deep canyons or heavily treed areas. Able to keep track of routes, tracks and waypoints, the TracBack feature will retrace your path and display it on the LCD screen. This portable device includes an electronic compass and barometric altimeter. Built to handle the elements, the Garmin GPSMAP 62St is a rugged device with a 2.6 inch screen that you can view in bright sun. The barometric altimeter and three-axis, tilt-compensated electronic compass will provide you with precision location and altitude information. Included is 100k topographic data with shaded relief; this handheld navigator will work with Custom Maps, a free software app that allows you to turn paper and electronic maps into downloadable ones. 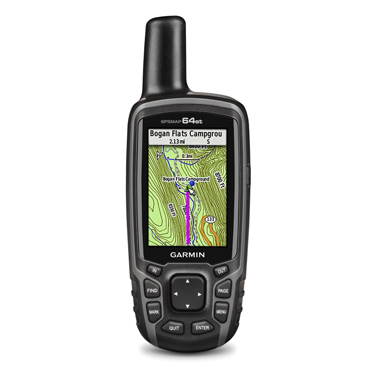 With a 3-inch touchscreen display that can be read in the sun, the Garmin Oregon 600 offers dual-band GPS/GLONASS satellite positioning. This portable navigation system offers a dual battery system where you can use either 2 AA batteries or the NiMH battery pack and you can keep track of your location with the included 3-axis compass, accelerometer and barometric altimeter. With dual orientation you can switch between landscape and portrait views. 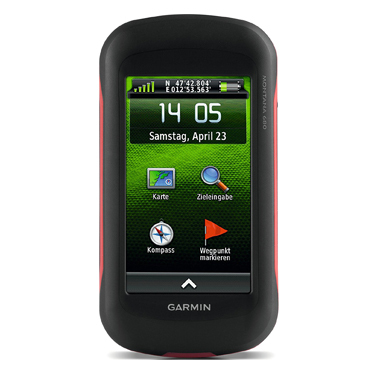 Featuring an upgraded 2.2” display that can be read in the sunlight, the Garmin eTrex 20x offers 3.7 GB of internal memory. 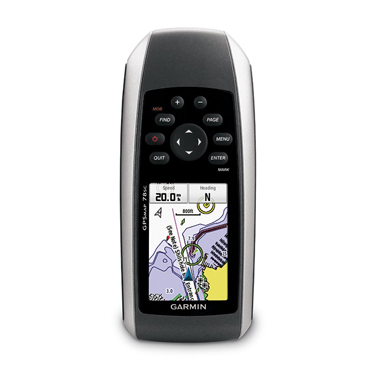 A preloaded worldwide basemap is included in this navigator and a microSD card slot allows you to load various maps (TOPO 24k, HuntView, BlueChart g2, and City Navigator NT). Your position will be located quickly and accurately with a WAAS-enabled GPS receiver, HotFix satellite prediction and GLONASS support and maintained no matter how deep into the wilderness you venture. 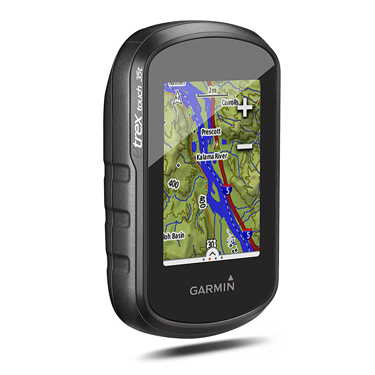 The Garmin eTrex 30x offers good resolution for a 2.2 inch display, for easier reading as well as increased internal memory in order to hold more maps. A worldwide basemap with shaded relief is included and the 3-axis tilt-compensated electronic compass will show your heading even when you are not moving. 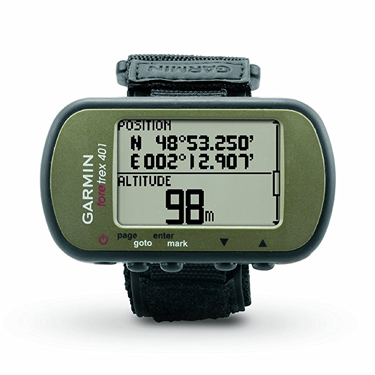 Its barometric altimeter will track changes in pressure so that you will know your exact altitude. Offering a 3-inch touchscreen display with landscape or portrait view, the Garmin Rino 755t includes a 3-axis tilt-compensated electronic compass with accelerometer and barometric altimeter sensors. You can take pictures of your adventures with the device’s 8 megapixel autofocus camera and the 5 Watt FRS/GMRS 2-way radio allows for excellent communication. The Dual GPS and GLONASS satellite reception delivers improved tracking in the most difficult environments and includes preloaded TOPO U.S. 100k maps. Ideal for water activities, the Garmin GPSMAP 78sc is a waterproof device with a 2.6-inch color TFT display, that will float should it be dropped in water. A built-in 3-axis tilt-compensated electronic compass and barometric altimeter will deliver information on heading, altitude and the weather. 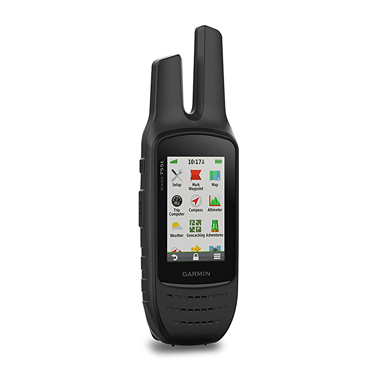 This portable navigator includes built-in BlueChart g2 U.S./Bahamas coastal charts and your waypoints, tracks, routes and geocaches can all be shared wirelessly with other compatible devices.